I Don’t Deal With Absolutes!!! People quite often ask me for my opinion on certain things in the Martial Sciences. Beyond that people will also try to pigeon-hole all martial practitioner’s into a certain role or perspective. Meaning, they look at a video or a comment and try to categorize you into being a MMA guy, BJJ guy, FMA guy, etc. Personally, I don’t deal with absolutes like this. At one moment I will be grappling no gi or with a gi and the then move right on into some wrestling takedowns. I might also in the same practice be working on blade defenses both with a blade and empty-handed and so on. The Martial Sciences are big meaning that there is incredible variety out there. 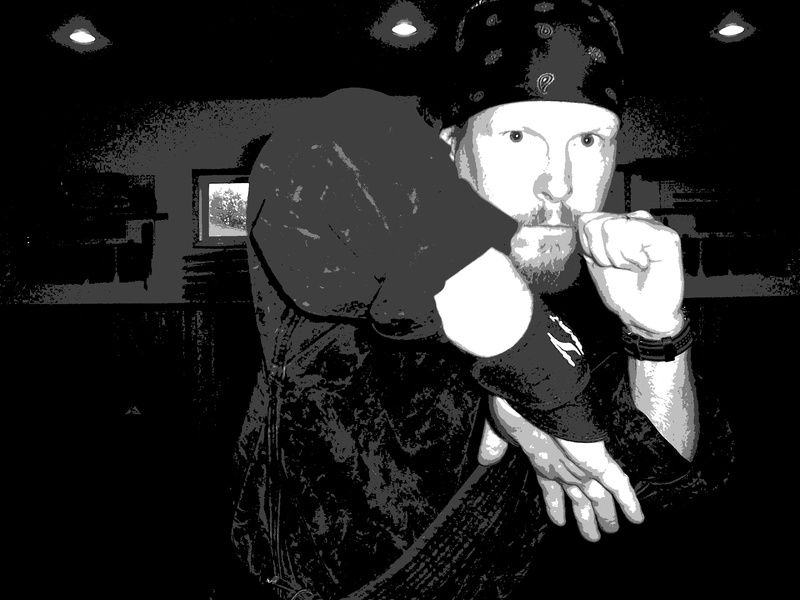 While I train and have trained in a lot of different systems I developed a core fundamental system in IRT that allows for practice in Weapons/Tools, Kicking, Hand Strikes, Trapping Hands and Joint Manipulation and Grappling. While we have these core fundamentals in IRT I am always looking to expand my training and learn from other martial practitioners. Whether they be from another system or from other IRT practitioners. This year alone several IRT practitioners have shown me several techniques that complement and fit with what we do. I was also lucky to train multiple times with a Silat friend of mine who helped me to round out a few things. So when someone tries to pigeon hole me or IRT into being this or that I simply say I do not believe in absolutes! 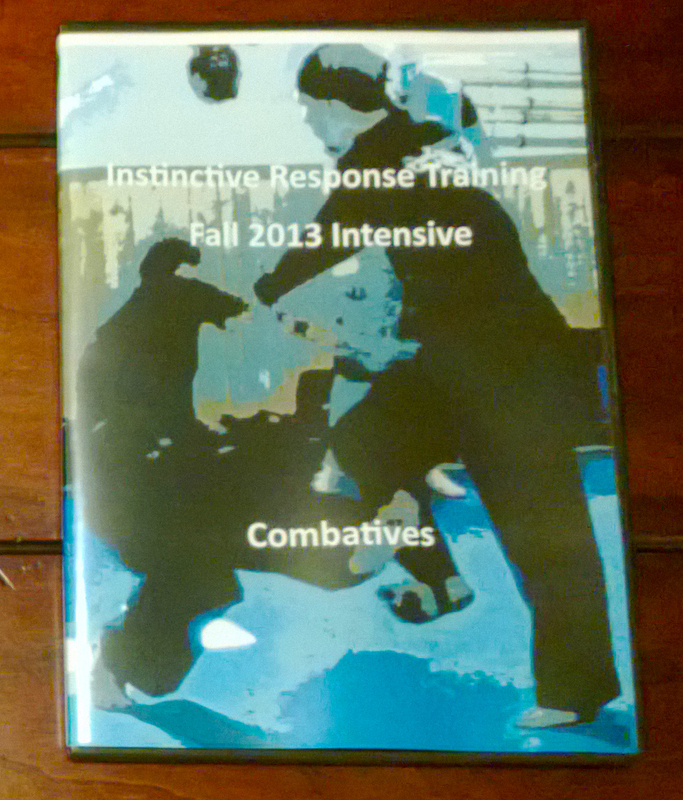 IRT and my martial practice can go anywhere in its training! There are no limits, no absolutes in your training. You make what you want out of it! Learn everything you can and learn from anyone willing to teach you!